You may already know that periodontal disease (also known as gum disease) is a common oral health problem, but you might not realize just how common it actually is. According to research by the CDC, half of all Americans over 30 have periodontitis, which is an advanced form of gum disease. A milder form of gum disease, known as gingivitis, is also common; each year there are an estimated three million cases in the U.S. alone. All of which makes periodontal therapy an incredibly important service. At VL Dental, we’re dedicated to giving our patients one hundred percent customized care for gum-related issues. We know how destructive gum disease can be, and not just when it comes to your oral health. This incredibly common oral health problem has also been linked to a range of other serious health problems including heart disease, stroke, Alzheimer’s, diabetes, and pre-term delivery in pregnant women. Gum disease is also the number one cause of tooth loss in U.S. adults. Seeking treatment won’t just help you revitalize your smile; it can even help you improve your overall well-being. At VL Dental, our Richmond team will assess the health of your gums at each checkup and cleaning. Diagnosing and treating gum disease early is vital for preventing any serious changes to your oral health. If we discover any signs of gum disease during your visit, we can begin working on a custom-made treatment plan immediately. Call VL Dental today to reserve your next checkup. 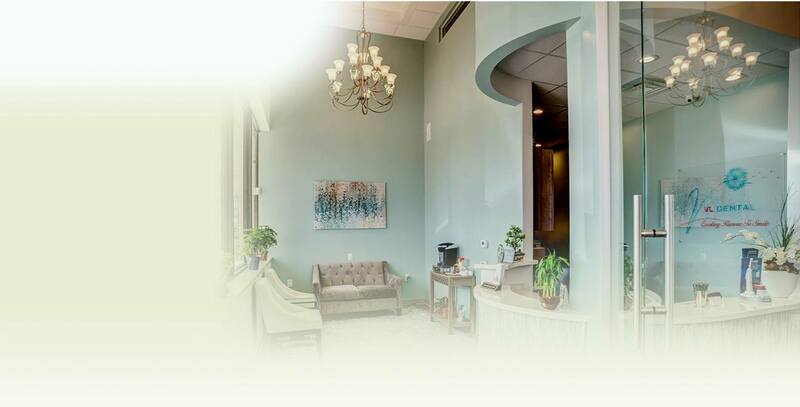 We're happy to offer periodontal therapy to our patients from Pecan Grove, Sugar Land, Rosenberg, Crabb, Booth, and all nearby communities.